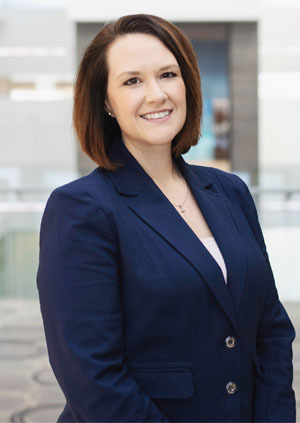 Sarah comes to Bridgepoint with over 10 years of experience assisting C-Level Executives in multiple industries, including banking, finance and transportation. Most recently, she worked as Executive Assistant for Werner Enterprises for both the CFO as well as the SVP of the Dedicated Division, which is responsible for over $240 million of gross revenue. There, she assisted multiple executives with investor needs, presentations, events, and other administrative duties. Utilizing her proficiency for corporate office management and coordination, Sarah serves an integral role within Bridgepoint by directly engaging with the Senior Investment Banking team and clients. Sarah is a Notary Signing Agent with a certificate from the National Notary Association. She enjoys spending time with her two kids and family and has a passion for American Sign Language.